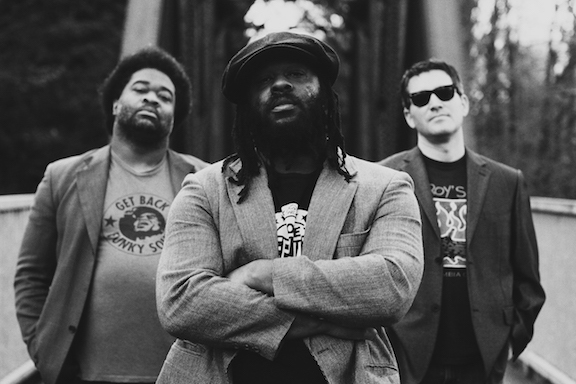 Bman's Blues Report: DELVON LAMARR ORGAN TRIO HIT THE ROAD FOR U.S. TOUR | NEW LP #1 ALBUM ON BILLBOARD'S CONTEMPORARY JAZZ CHART! DELVON LAMARR ORGAN TRIO HIT THE ROAD FOR U.S. TOUR | NEW LP #1 ALBUM ON BILLBOARD'S CONTEMPORARY JAZZ CHART! 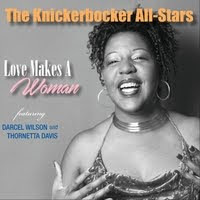 DLO3'S "CLOSE BUT NO CIGAR” JUST DEBUTED AT #1 LAST WEEK ON BILLBOARD’S CONTEMPORARY JAZZ CHART, AS WELL AS LANDING AT #3 ON THEIR JAZZ CHART AND #20 ON THEIR HEATSEEKERS CHART! 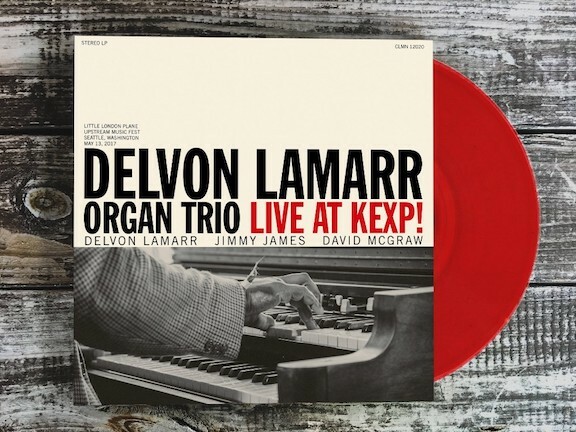 COLEMINE RECORDS TO RELEASE A VERY LIMITED RED VINYL PRESSING OF "DELVON LAMARR ORGAN TRIO LIVE AT KEXP!" 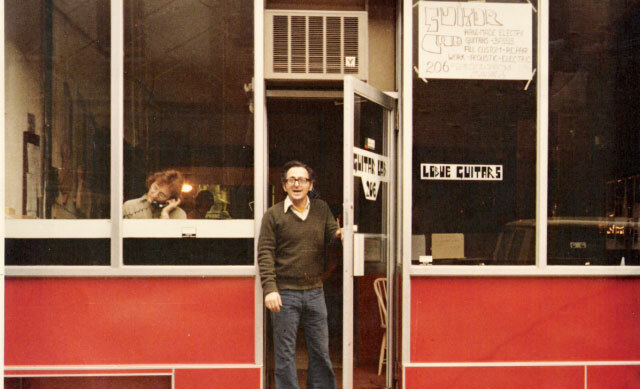 ON RECORD STORE DAY! 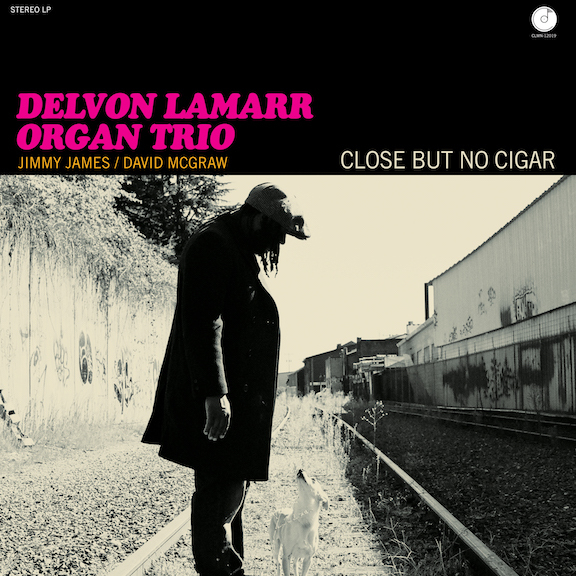 Delvon Lamarr Organ Trio’s Close But No Cigar is out now on vinyl, CD, cassette, digital and streaming formats via Colemine Records. 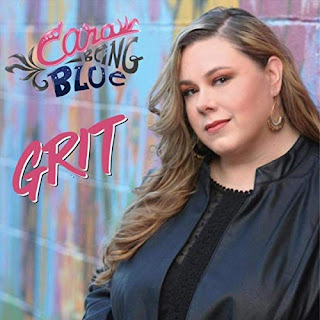 Click here to order.